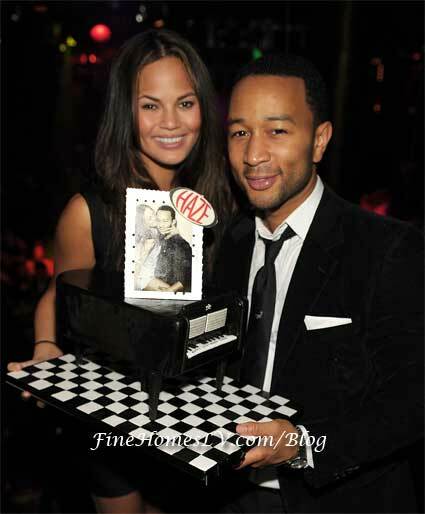 Singer John Legend celebrates his birthday at HAZE Las Vegas nightclub on Saturday, January 15. The Grammy-awards winning songwriter and singer started the evening with dinner at Union Restaurant inside ARIA hotel. John treated a packed house at HAZE to a special set that included his hits “Green Light” and an intimate acapella version of “Ordinary People” Following the performance, Legend and supermodel girlfriend Christine Teigen and guests headed to HAZE VIP section. Bill Cody is an entertainment, technology and luxury travel reporter in Las Vegas. 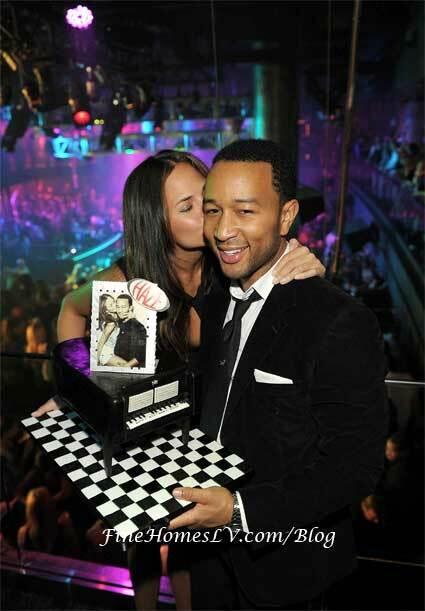 He reports on celebrities, events, tech, luxury travel, food and all things Las Vegas. Visit VegasBill on twitter.